Ever noticed what invokes emotion deep inside you, whilst attending any sort of performance art? Be it dancing, singing, drama or even a movie for that matter; what connects it to the core of your soul is the way the story is expressed. And that is what exactly the above-mentioned verse, famously taken from Natya Shastra, an ancient treatise on the performing arts echoes. 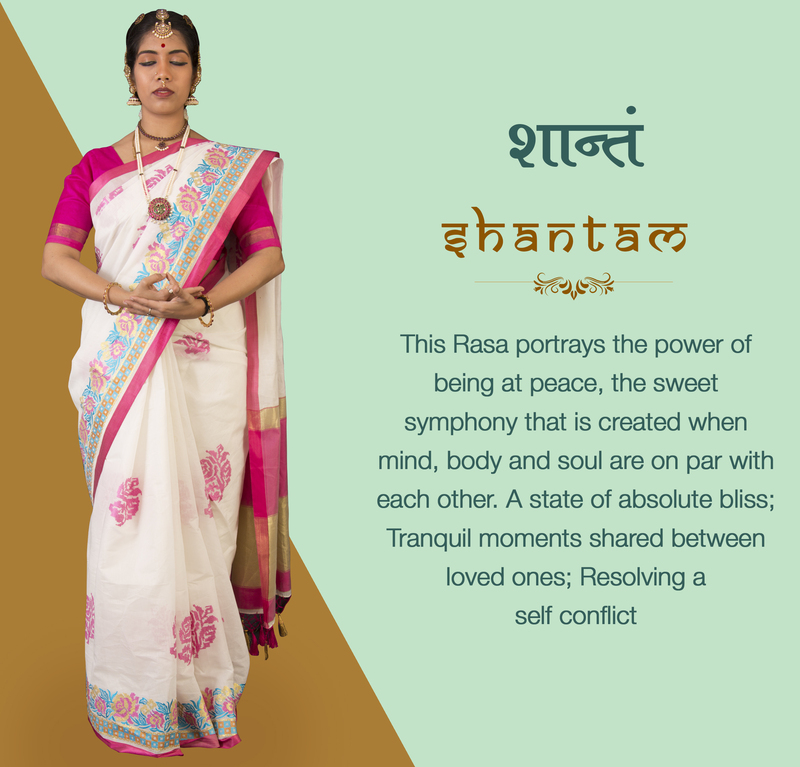 In fact, this Holy Grail of all classical Indian performance arts goes a step further and recognizes 9 Rasas (derived from the term Sanskrit term, रस meaning essence) as the true blue anchors of every performance art. 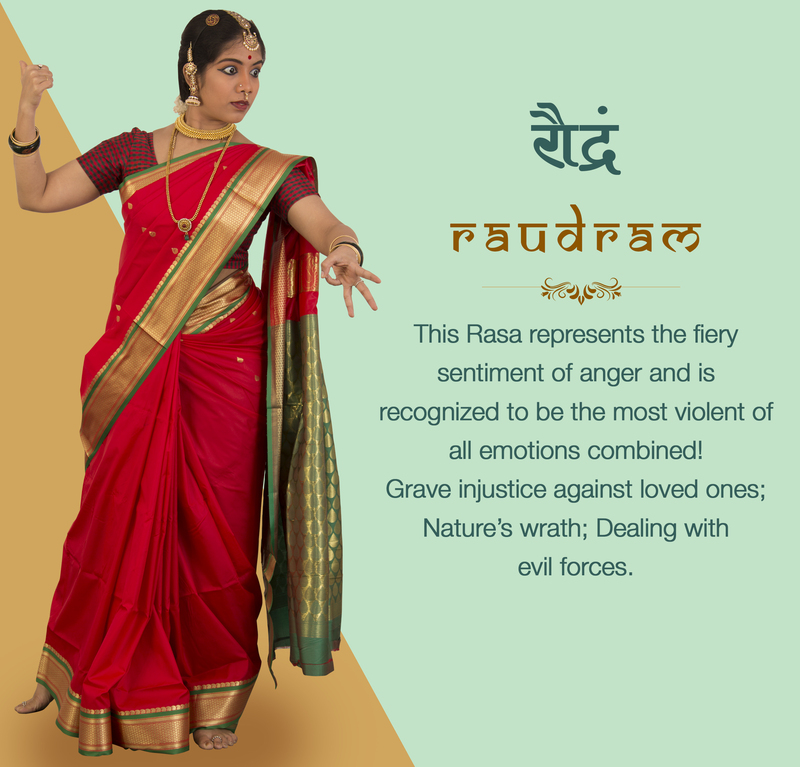 Popularly known as the Navrasa (नवरस) and are often interpreted as the nine emotions, moods or sentiments that sum up the day to day lives of every human being. 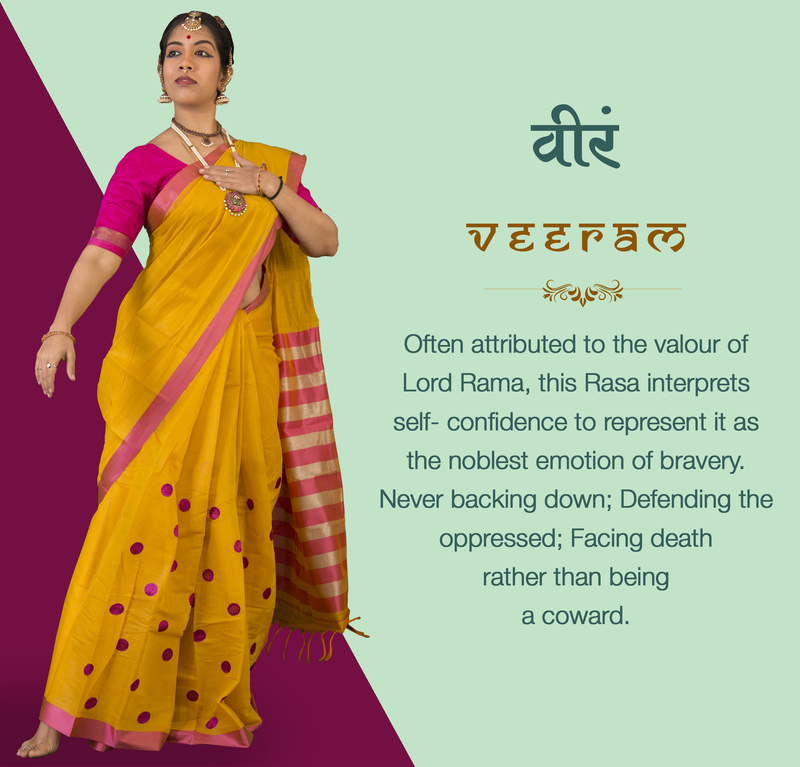 Natya Shashtra also depicts these Rasas with a prominent colour and a dominant deity. 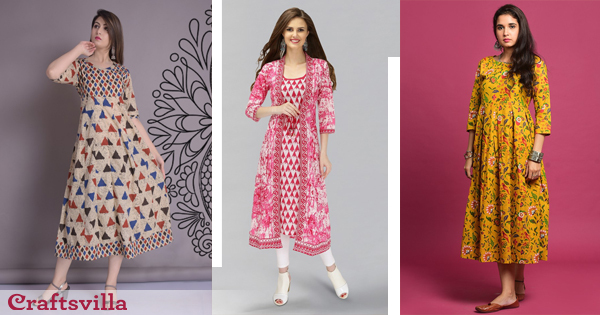 We at Craftsvilla, are constantly striving to connect India back to its’ beautiful roots, whether it is in the fields of fashion, arts or crafts. 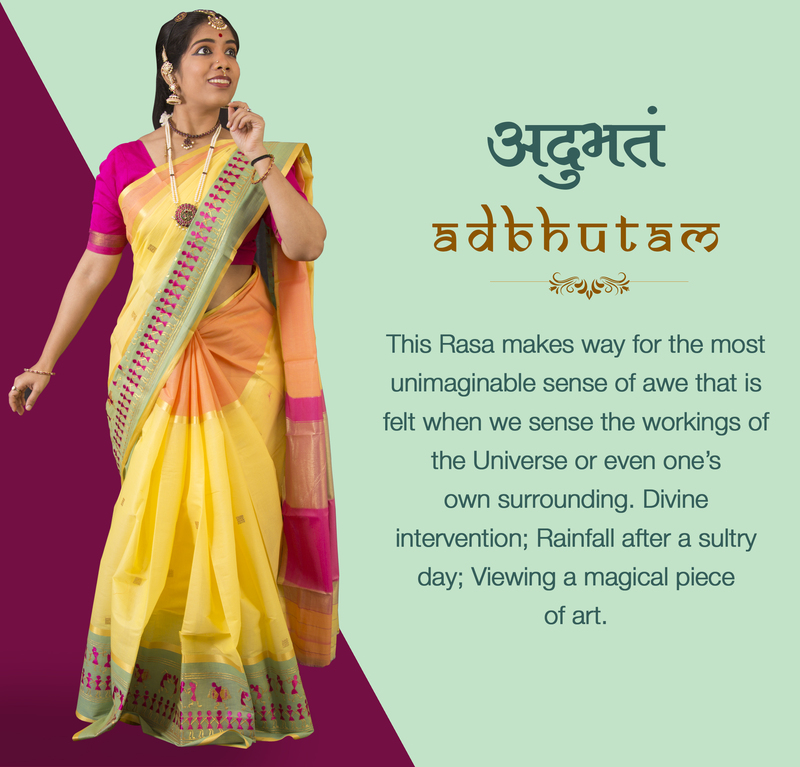 And today we journey back to meet the origin of all performance arts that not only preside over all Indian Classical Performance Arts but also the very core of every human heart. 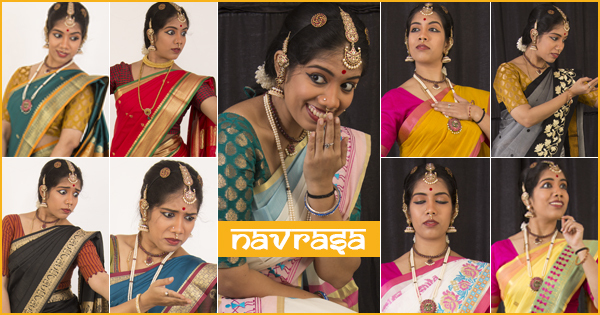 Join us as we dive into the magnificent world of Navrasas with celebrated Bharatnatyam dancer, Jayalakshmi Anand, whose face and grace add that much-needed touch of poised presence to our voyage! 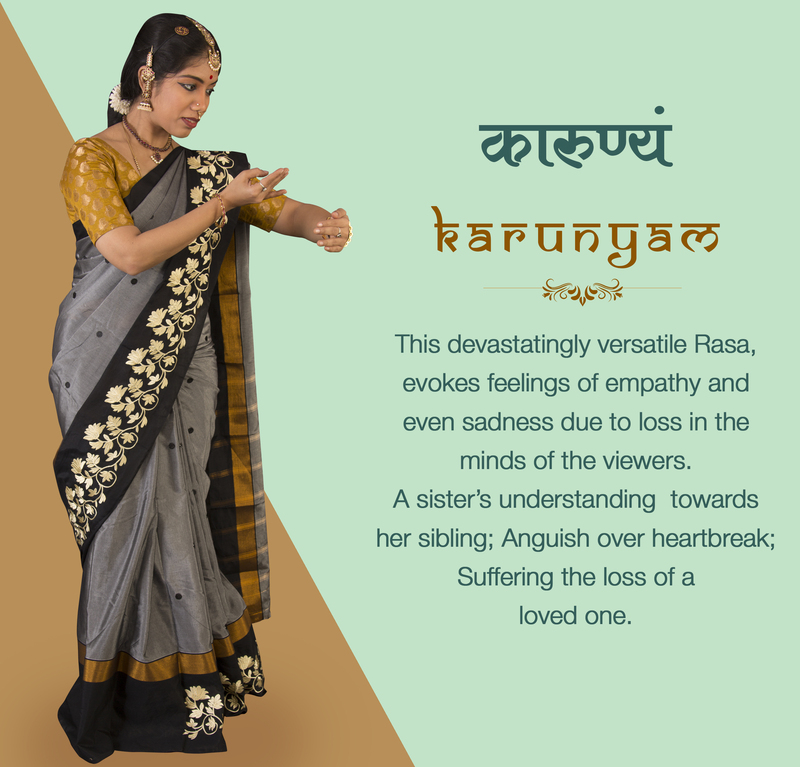 Here, Jayalakshmi depicts the emotion of recalling sweet memories of her beloved draped in the colour of love- Green.